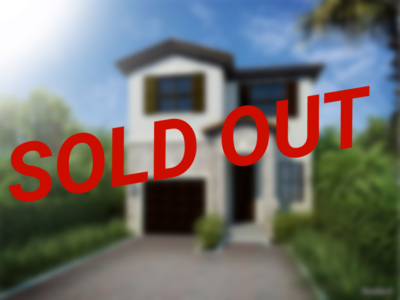 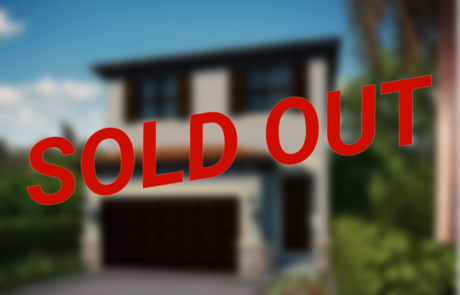 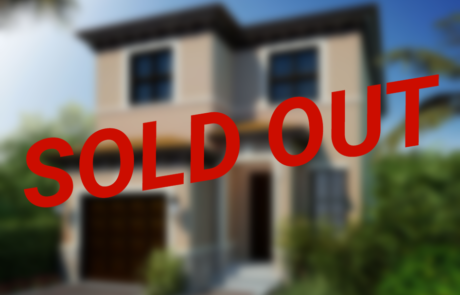 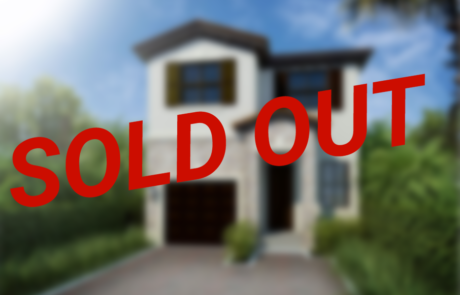 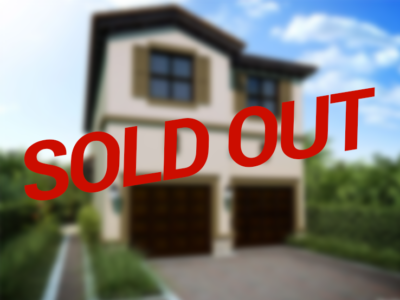 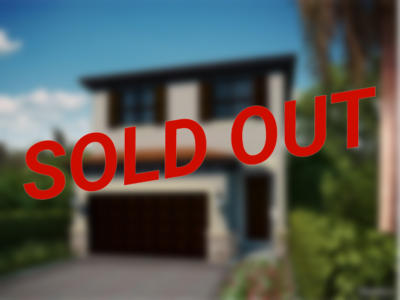 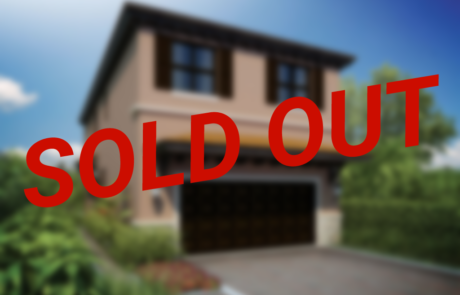 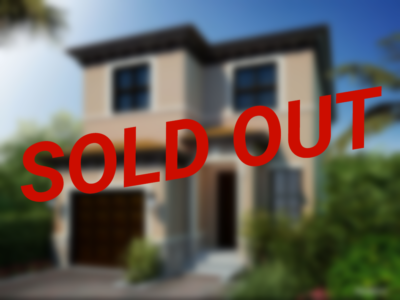 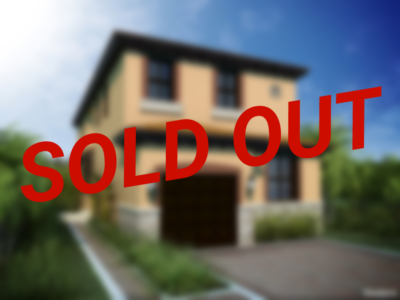 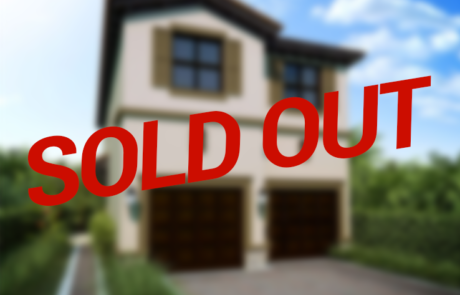 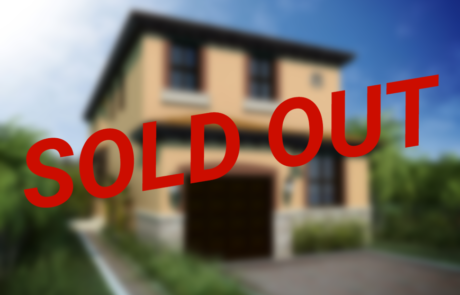 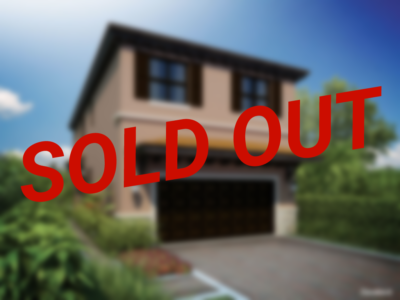 Central Parc, sold out in 2016- less than two years after the homes entered the market. 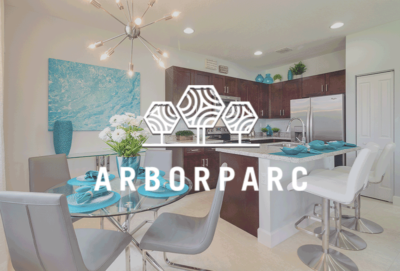 Central Parc offered the features you want in the location you love. 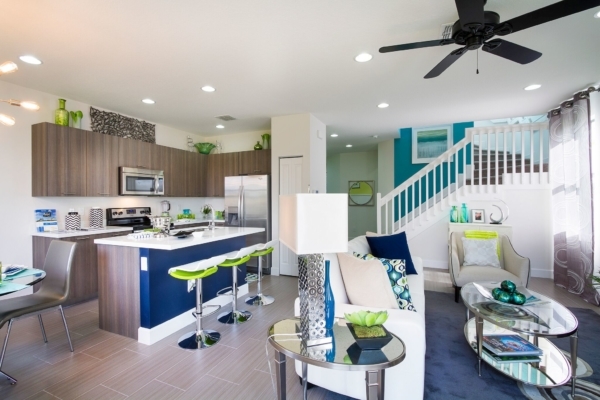 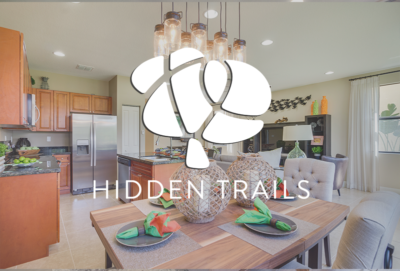 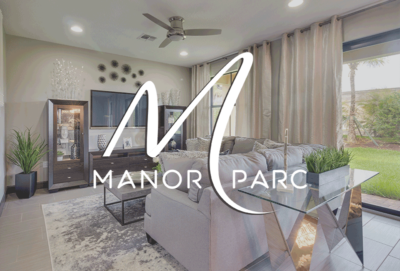 With oversized designer kitchens, multiple spacious floor plans, volume ceilings, and finishes of every buyer’s choice, Central Parc offered the best, new single-family homes in Broward County. Situated at Florida’s Turnpike and Commercial Blvd, lifestyle possibilities are endless. 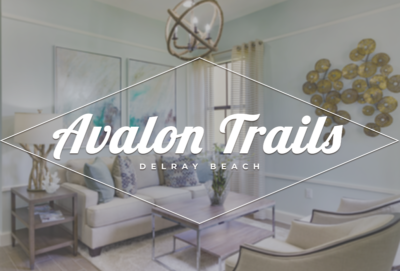 From pristine beaches, recreational parks and renowned golf courses, to fine dining, outstanding entertainment and world-class shopping, residents are close to all that South Florida has to offer. 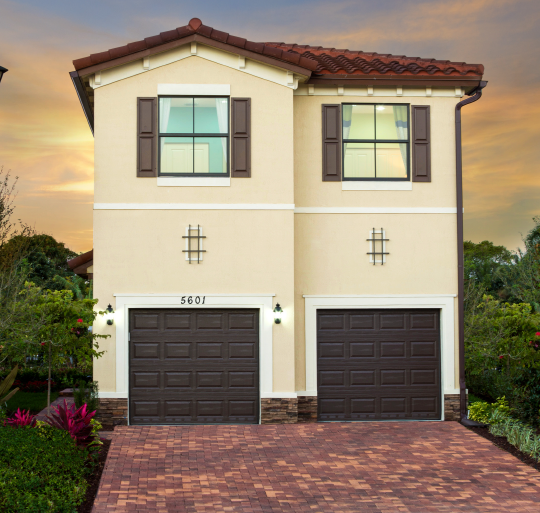 Point North, East, South or West, and everything Broward County has to offer is all around.